A cooking class with traditional dishes has been organized in Dealu Mare, for Israelian tourists. 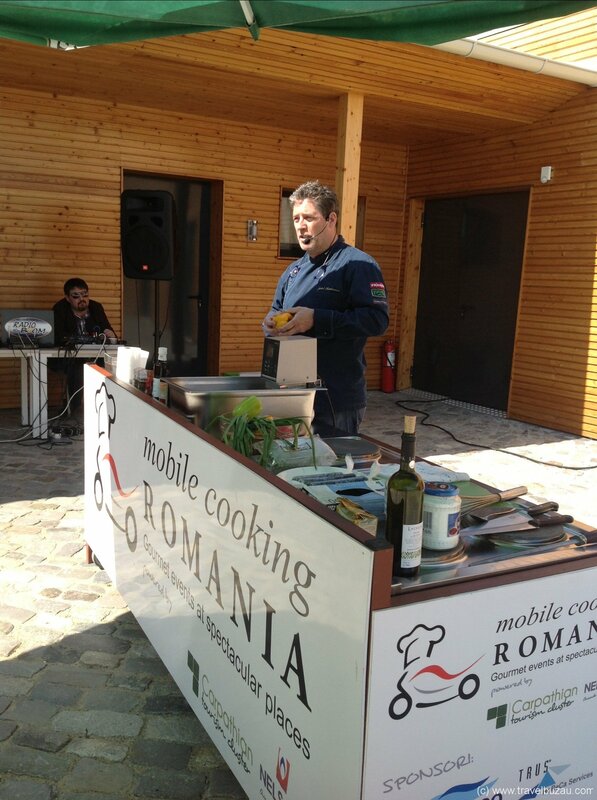 The event took place at LacertA Winery with the help of a mobile kitchen and the cooking skills of chef Bercea Stefan and his son,Dragos. 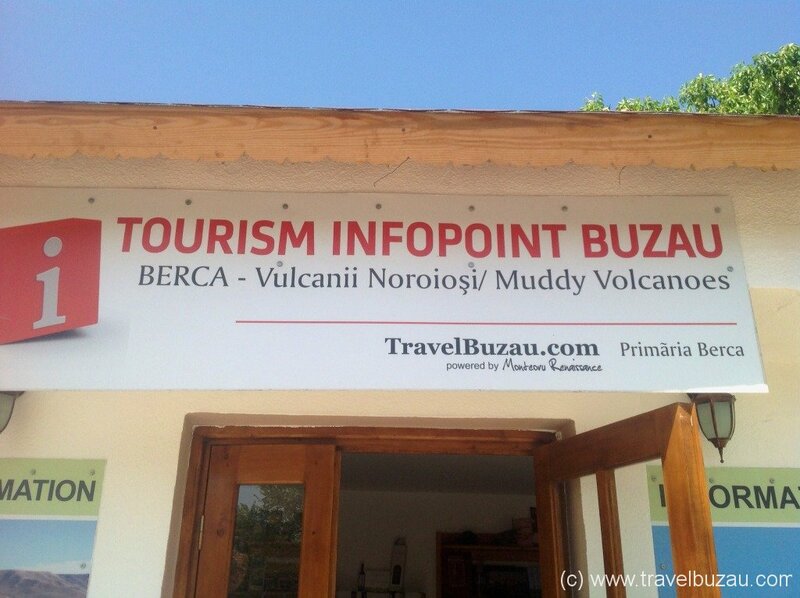 Organisers of this amazing cooking experience were Travelbuzau.com in partnership with Mobile-Cooking-Romania.